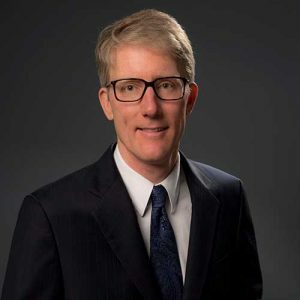 Chris Reed is vice president, Platform and Technology Engineering, Nissan North America, Inc., a position to which he was appointed in April 2015. In this role, he is responsible for Powertrain, Electrical, and Audio/IT engineering groups and is Overseas Chief Vehicle Engineer (OCVE) for Nissan Murano and Pathfinder as well as the INFINITI QX60, at the Nissan Technical Center North America (NTCNA) in Michigan. Mr. Reed joined Nissan North America in 1988 as an entry-level engineer in the body design group. From 2011 to 2013, he worked in safety and then exterior/accessories while being OCVE of trucks. He also spent over two years in Japan to develop the Nissan Murano from scratch. From 1999 to 2007, Mr. Reed was self-employed as a home builder and ran a small automotive parts supplier. Mr. Reed holds a mechanical engineering degree from Virginia Tech. He is based in Farmington Hills, Michigan.